Daimler and BAIC Motor plan to build a factory in China for Mercedes-Benz vehicles to meet growing demand as the German automaker deepens its ties with the country. The automakers will co-invest more than 11.9 billion yuan ($1.9 billion) to build the facility, Daimler said in a statement. "Local production is a strong pillar of our sustainable development in China. By deepening our cooperation with our local partner BAIC, BBAC [Beijing Benz Automotive Co.] will continue playing a key role for Mercedes-Benz in China," Daimler's chief boss, Hubertus Troska, said in the statement. "This production capacity expansion for BBAC will allow us to meet the expected growing demand for premium passenger cars in China, including for electric vehicles." The new plant will be in Beijing. As part of the investment, a BAIC plant in Beijing's Shunyi district will be transferred to BBAC. The factory will be modified to make Mercedes-Benz cars. The partners already have a production hub in Beijing's Yizhuang industrial park. Daimler said the expansion will allow it to add further local production battery-electric products from Mercedes' new EQ brand. In China, these products are referred to as New Energy Vehicles (NEVs). The country is the world's largest market for NEVs. China was Mercedes' largest-single market in 2017 with local production of about 430,000 vehicles, which accounted for more than 70 percent of the automaker's local sales. BBAC's portfolio includes the Mercedes C-class, E-class, GLA and GLC vehicles. Last year, Daimler and BAIC announced a joint investment of about 655 million euro full-electric vehicles and battery localization at BBAC as part of the electric initiative. The first model from Mercedes' EQ brand, the EQC SUV, is scheduled to roll off production lines by 2019. 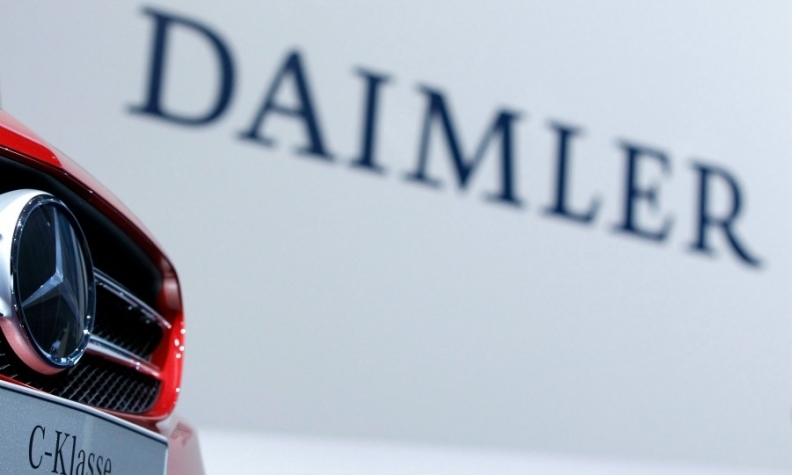 The announcement comes soon after Li Shufu, the billionaire founder of Zhejiang Geely Holding Group, said he had acquired a stake worth about 7.3 billion euros ($9 billion) in Daimler, marking the biggest investment in a global automobile manufacturer by a Chinese company. The 9.7 percent stake makes Geely the single-largest investor in the parent of Mercedes-Benz.